One of the MORE common questions I receive are about Vaccines. You can get ALL of these questions answered for less than 10 dollars in my Inner Circle. PLUS I’ll send you OVER 2 hours of Instruction on Herbal Care, Homeopathy, Acupressure, Massage and Pet First Aid for giving it a try. Then you’ll also get my NEWEST Video on SOLVING Ear Infections. 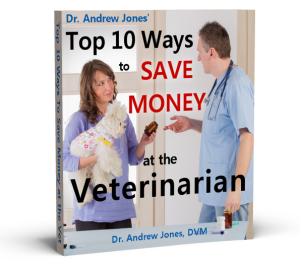 I recently re-read an article from one of the world’s foremost respected veterinary immunologists. Based on his findings, a community of canine vaccine experts has developed new veterinary recommendations that could eliminate a dog’s need for annual shots.